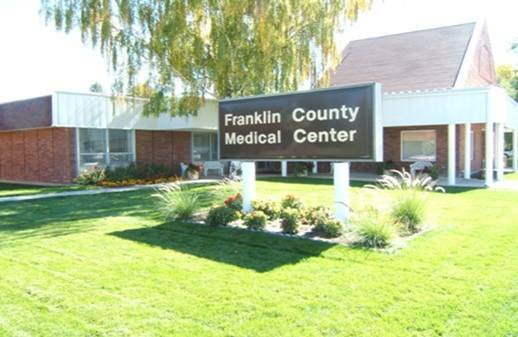 Franklin County Medical Center is owned by the residents of Franklin County and consists of a 20-bed hospital and an attached 35-bed nursing home. The Medical Center operates under the direction of its Administrator and is governed by a Governing Board of Trustees, appointed by the Franklin County Commissioners. Franklin County Medical Center is a well-equipped non-profit rural health care facility serving the residents of Franklin County.